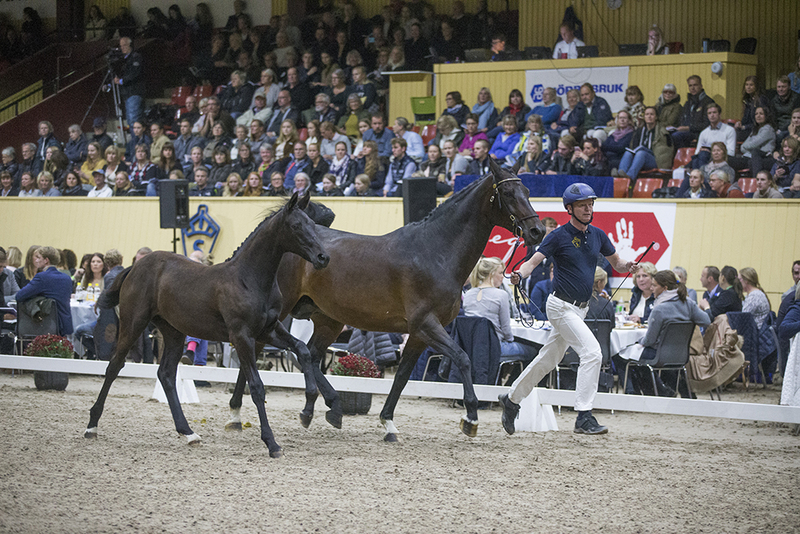 SWB offers several opportunities for those wanting to buy or sell Swedish Warmblood horses. Throughout the year we arrange auctions, sale events and other opportunities for buyers and sellers to connect. In cooperation with Hippson Market we also offer a free web service for owners of SWB horses of all ages for sale, focusing on simplicity and mobile usage. You can easily create your ad with direct link to BLUP.se generating an ad that is neat and easy to understand for the customer. Your SWB horse will be clearly marked with our logo and the buyer can then via smart search capabilities find just the horse they are looking for! 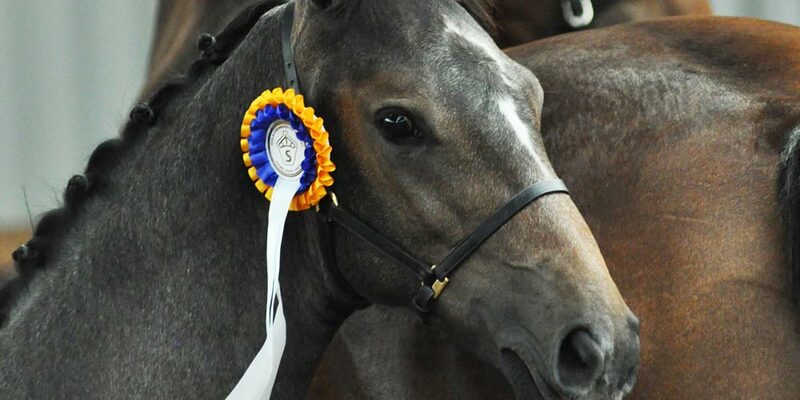 Information about SWBs Elite Foal Auction – CLICK HERE!